APL200 - ACE Peripherals ::: Completing I.T. 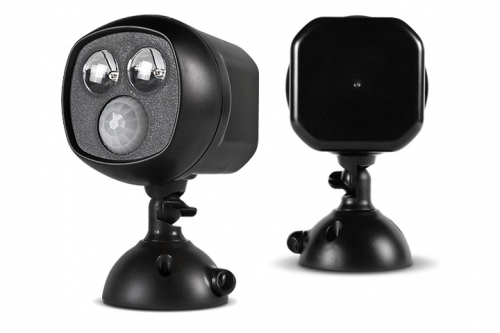 Produces infrared light to enable the Brinno MAC200 DN camera to capture IR images in a dark environment! 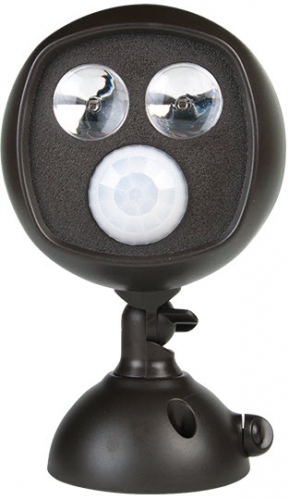 The Brinno APL200 is a Battery Powered Infrared Illuminator, it produces infrared light to enable the Brinno MAC200 DN camera to capture IR images in a low light environment. The Brinno APL200 works well with Brinno's Outdoor Security Camera (MAC200DN), Front Door Security Camera (PHVMAC) and other night vision surveillance cameras. (* Please make sure your camera can capture IR850 nm light). 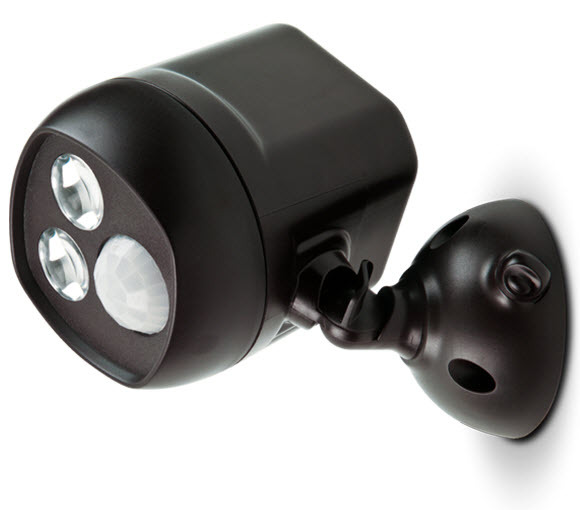 The Brinno Motion Activated Infrared Illuminator (APL200) uses battery power, is easy to set up and enables night vision cameras to capture IR images anywhere, 100% DIY, 100% Wireless, 100% Hassle free. IPX4 waterproof housing, safe for indoor or outdoor use. *Brinno ships the exact product shown in the picture, however, colors and photos shown may vary from actual product colors due to computer monitor display settings. Therefore the you see here may be different then the actual product shipped.